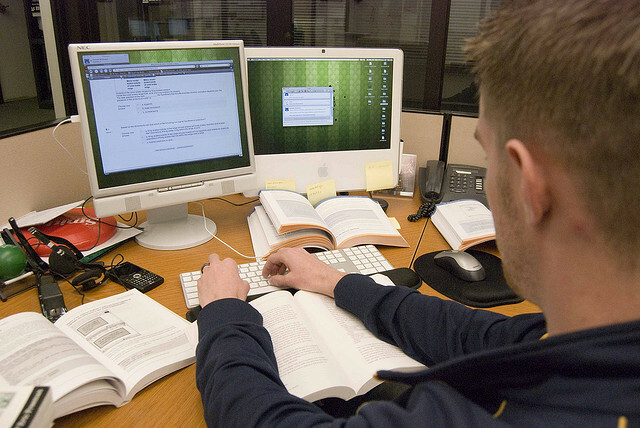 Americans work more than any other country in the industrialized world, which means they spend more time sitting and more time in a sedentary, often non-ergonomic position. Juliet Schor, who penned The Overworked American in 1992, concluded that Americans worked an average of nearly one month more per year in 1990 than thirty years prior. What people may not know is that bad posture for an extended period of time can affect mood, health and ultimately, productivity in the workplace. Data collected by Lumo Lift Posture Coach, revealed that only 36% of Americans’ workdays are spent sitting in good posture. “Workers are spending as much as 38 minutes per hour slouching,” says Lumo Bodytech CEO Monisha Perkash — and women’s postures are 20% worse than men. Can good posture lead to more happiness, more confidence and better leadership? Yes, it can. According to the Cleveland Clinic, back pain associated with poor posture is the second leading cause of visits to the doctor’s office — second only to the common cold — which ends up costing employers over $7bn annually, and leads in the cause of disability for workers under 45. How does that affect productivity? It keeps workers from being at the office due to pain or doctor visits, and when employees are in the office, their energy levels are generally lowered due to headaches, increased stress and lowered concentration. Perkash suggests that sitting in incorrect positions can compress vital organs which prevents them from optimal functioning. Good posture allows these organs to expand, breathe and work the way they’re intended to. The “powerful pose” (shoulders back, back upright) releases certain chemicals in the body related to confidence. When workers open their chests by using the powerful pose, a hormone associated with increased confidence, testosterone, is released. Cortisol, a hormone associated with stress, is decreased. In a 2012 TED Talk on posture, social psychologist Amy Cuddy said, “In the animal kingdom, power and dominance is about expanding; making yourself look bigger,” she says. Similarly, when we slouch our bodies, we’re in essence making ourselves subservient which leads to less confidence. 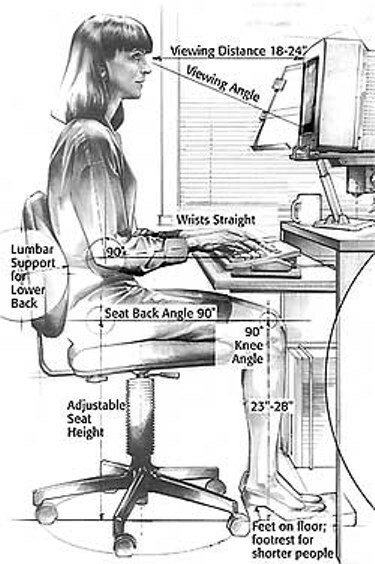 Alternately, proper posture exudes dominance and confidence. This confidences leads to better morale and a better attitude, which goes hand-in-hand with better communication with others. If we exude positivity and confidence, it makes us better leaders and better communicators. If Americans continue to work longer and take less vacations, one way to combat the physical (and psychological) difficulties of those demands, is for employers to insist on good posture techniques for their employees. 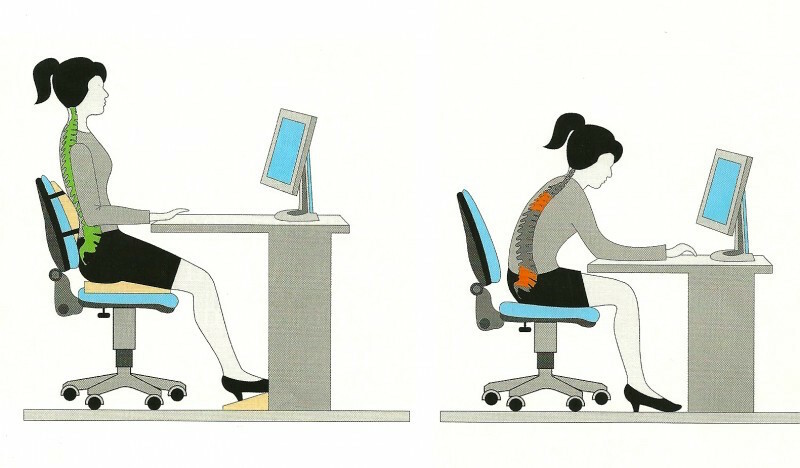 Better posture means better health and a happier employee. Here some posture exercises that can help. Are you happy at your job? Do you feel engaged and involved in the fabric of your company? Does it inspire you to reach your full career potential? If you answered yes, consider yourself in the minority of American workers. That’s what recent findings from San Francisco-based workplace personality assessment company Good.co reveals. The study, which conducted fun assessments backed by years of psychometric research, aimed to create greater transparency for both job seekers and employers. At an astounding 70 percent, U.S. workers aren’t working to their full potential, which affects bottom lines in immense ways. The study reveals that disengagement leads to productivity drops, costing businesses between $450 and $550 billion each year. Furthermore, an eye-opening 46 percent of new hires will fail to assimilate into company culture within 18 months — with 89 percent attributing the failure to poor culture fits. That turnover can be significantly reduced, as happy employees are 87 percent less likely to leave their job than a disengaged person. 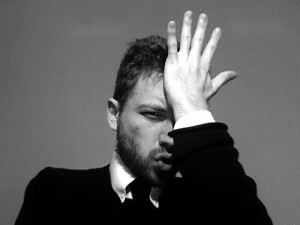 Certainly, there could be various reasons for these workplace failures that aren’t covered in the study. However, the idea of improving company culture has grown into a significant movement in organizations across the country. Do these findings make you want to improve culture in your workplace? Investing in organization culture should come as a no-brainer to some. However, Depending on the industry, it could already be a common theme amongst leaders in your sector. Then again, those not looking at company happiness may be shocked to find that companies with an engaged workforce perform up to 202 percent better than their counterparts. Individually so, happy employees tend to perform with much higher productivity, sell more and create much more efficiently. When looking at companies with lower happiness, the study found that disengaged offices saw operating income worsen by nearly 33 percent compared to the prior year. If that figure doesn’t open the eyes of even the staunchest detractor of the movement, I don’t know what will. As the Harvard Business School points out, there are three overarching reasons for improving company culture. They believe that clearly codified cultures, an effective operating strategy and a company willing to revisit these practices will lead to happy employees and a better perception to prospective customers. It’s true. 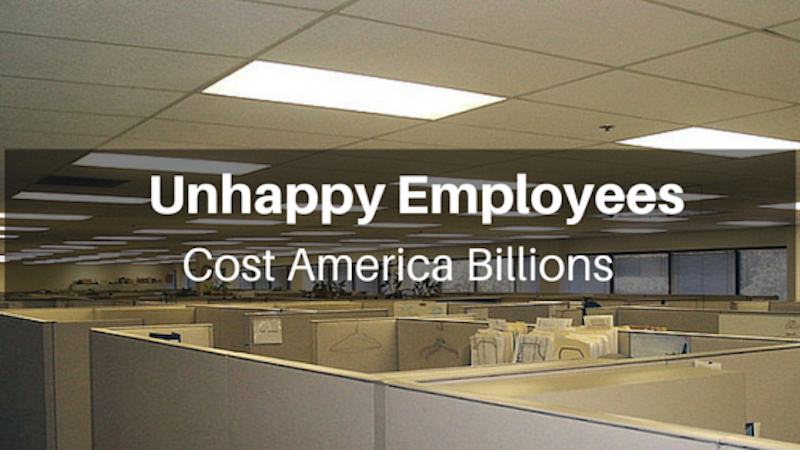 However, it doesn’t always take monumental shifts in company ethos to bring happiness to the office. As Good.co’s study shows, companies can do just as much for their employees as it can for itself when improving office sentiments. Companies and jobseekers alike cite a culture fit as the most important aspect of their search. For the company, if they add a screening for new hires it could drastically reduce the current turnover rate. Some of these actions could include having a potential new hire shadow a potential colleague on the job, interviewing with their direct branch or other initiatives that extend beyond a question and answer session in a meeting room. When dealing with current employees, emphasizing a work/life balance will resonate with about 88 percent of the workforce. Fostering workplace friendships, as well as focusing on core strengths, can double an employee’s engagement. Be it London, New York or any other major city and there is a high probability that you will hear about the importance of yoga and meditation. Surprisingly so, the loudest praise may actually be coming from the boardrooms of several major business sectors. The activities once labeled as a “hippie” endeavor is now widely embraced by all walks of life. As of 2012, 15 million people across the world claimed to practice yoga. While the marriage of peace and calm with biotech or banking may seem odd, the two actually form a dynamic duo. The results have seen serenity from executives in the most demanding of roles, as well as reducing stress for hard working employees. 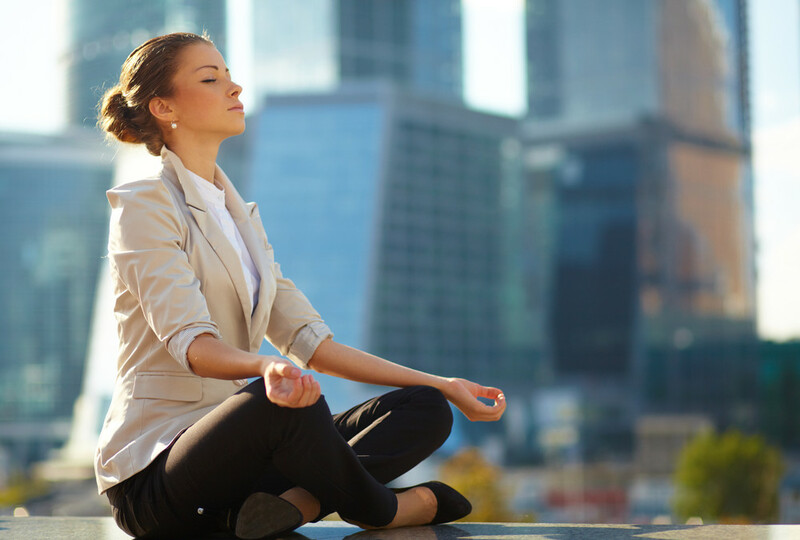 The increase in mindfulness within the workplace represents a desire for improving health as well as increasing focus. The thought is that this will not only improve life for the individual, but also improve the company’s bottom line. As Salesforce CEO and Founder Marc Benioff explained to CEO, “One of the most important things that any of us can do when we’re getting ready to create something, and when we want to make the world better, is first and foremost to take a step back,” he explains. 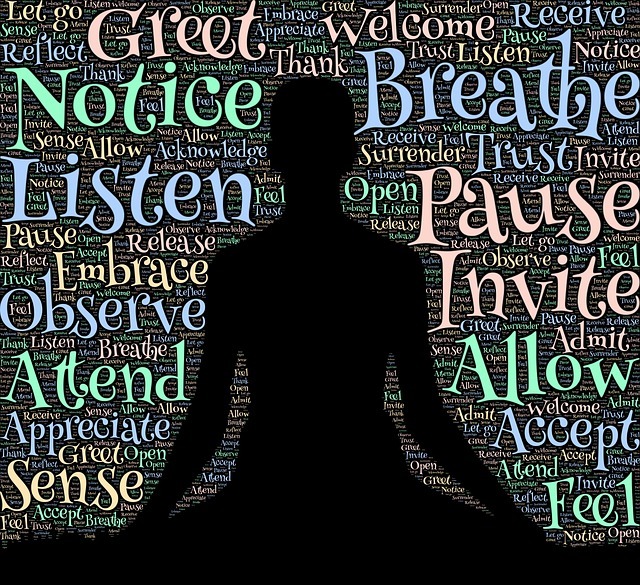 “The next step I try to advise entrepreneurs to do is to clear your mind, make room for some new ideas, and get back to a beginner’s mind.” Yoga and meditation can do just that. 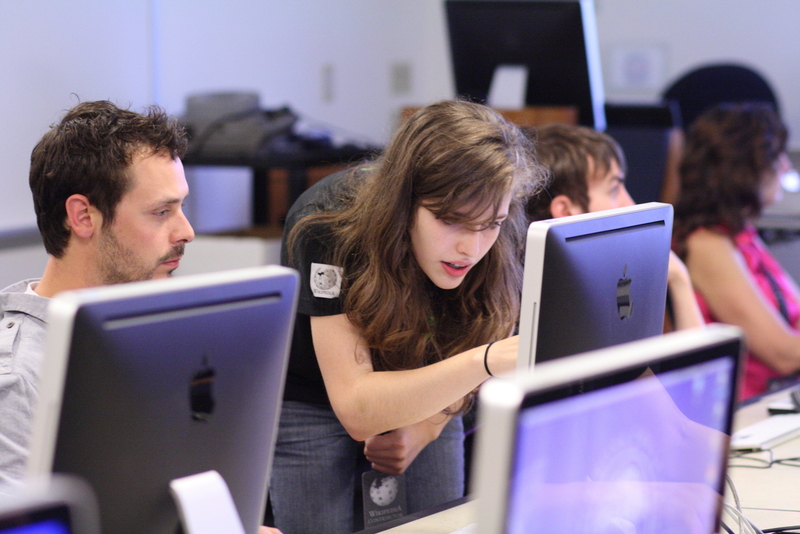 Best of all, it can be tailored to the individual to fit their specific needs and demanding schedules. This has helped those initially hesitant to explore yoga due to time constraints or hang ups revolving around the spiritual aspect of the practice. 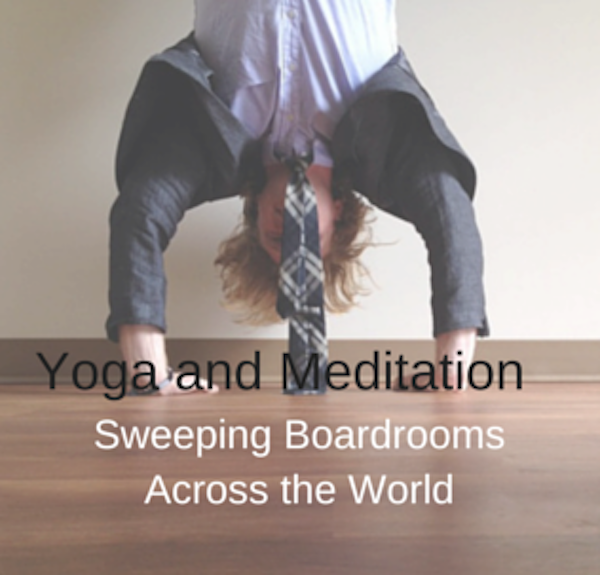 While some big name executives and managers swear by Transcendental Meditation, others feel fulfilled with a twenty minute session in their pajamas to start or end their day. In fact, even a five minute session has been proven to help reduce stress while improving circulatory issues that can arise from sitting at a desk all day. These activities have the potential to serve as an ideal team building exercise just as much as it can serve as a helpful solitary benefit for an individual. At high stress, heavy workload companies like Goldman Sachs, there have been reports that company classes have waiting lists exceeding 100 people to get into sessions. At more intimate companies and startups you can often find an employee leading weekly classes–bringing their interest into the company and watching the trend grow. 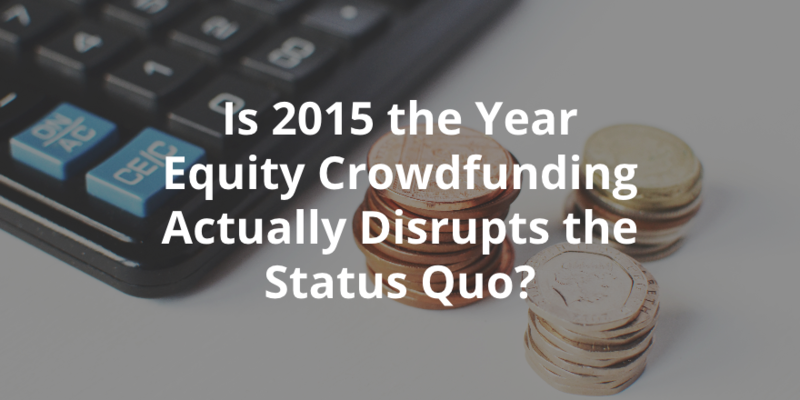 Is 2015 the Year Equity Crowdfunding Actually Disrupts the Status Quo? In a few years, analysts may very well consider 2015 as the actual year the traditional investing landscape became truly disrupted. At the very least, it has a high likelihood of being the year that investable assets expanded via equity crowdfunding platforms to levels that signify a “no turning back” point for the sector. The increase in equity crowdfunding platforms has opened the door for mass amounts of angel investors to connect quickly and more efficiently with potential investments in the startup sector. Previous hurdles that created a long vetting process for both sides became streamlined thanks to platforms like AngelList, SeedInvest, OurCrowd and several others. As you probably know, the Jumpstart Our Business Startups Act (JOBS Act) of 2012 blew the doors open for this era. With the act passing, FinTech began to revolutionize investing and financial services. While taking slower than some expected to gain traction, the movement took off and the results started pouring in. By 2014, startups were averaging 2.2 new hires post-crowdfunding. New jobs and new equity flourished under the regulations. Some in the industry consider 2014 to be the actual year that the status quo was disrupted. However, if you look at the numbers, there is quite a bit more room to prosper before this can be a full-on disruption. Numbers from this past year were strong for the new platform endeavor. While these numbers are nothing to scoff at, there is a high probability that those numbers will be dwarfed in 2015. As of April 2014, the world comprised of 500,000 active angels. Of those, only 10 percent invested through equity crowdfunding. Sure, 50,000 angels funding startups is a great statistic. But there is more out in the landscape. Much more. 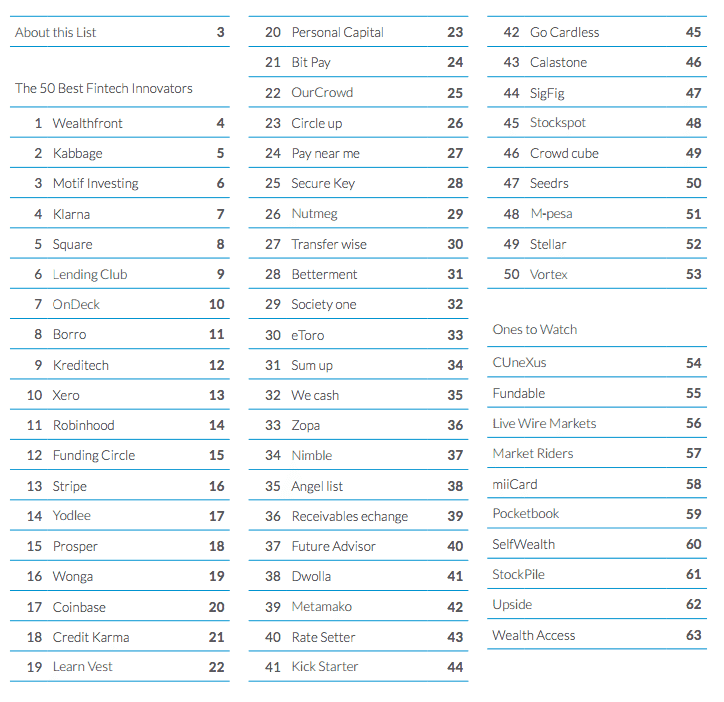 When KPMG announced its Top 50 FinTech Innovators of 2014 list, the aforementioned companies were present–as were several other equity crowdfunders and direct lenders. Considering the attention heaped onto the growing platforms, it remains to be seen how many more of the 450,000 other angels will enter the fray in 2015. 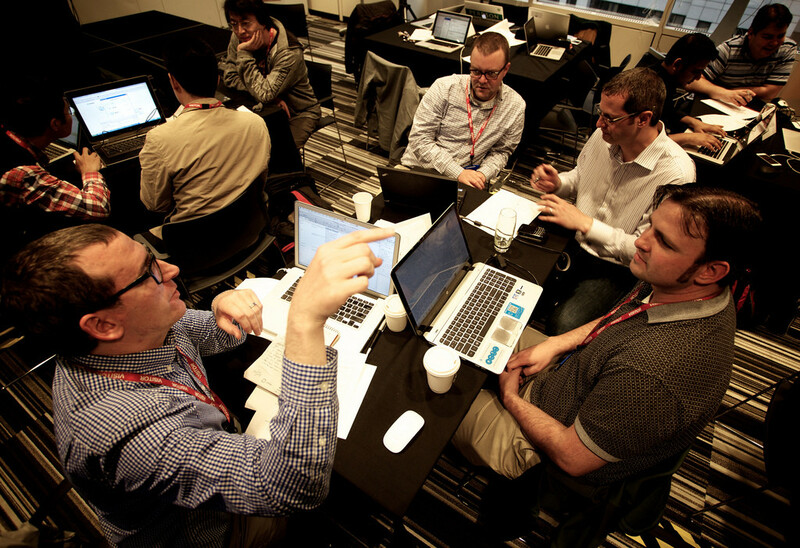 For example, in the United Kingdom, equity crowdfunding has been in operation since 2011. 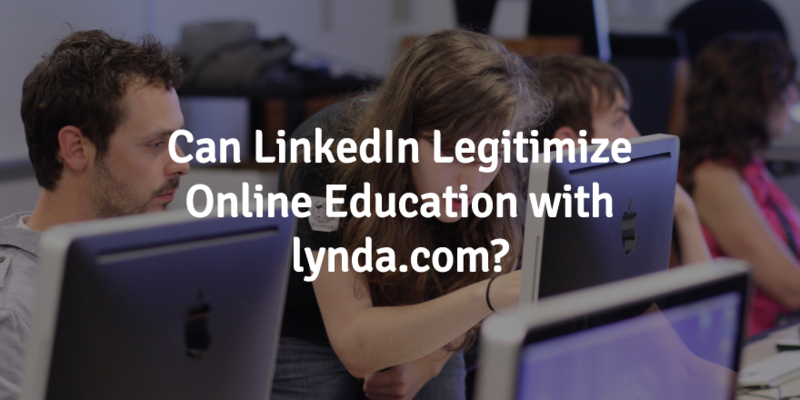 It took two years to gain significant traction. Then, 2014 saw 30 percent of equity funding come from crowdsourcing. In 2015, that number should be around 50 percent. Globally, 2015 investment numbers should come in around $20 billion–100 percent more than 2014. This growth is expected to reach $300 billion in 2025. The landscape is sure to continue shifting to adhere to legal compliance. With it expected that the Security and Exchanges Commission (SEC) will finalize title III by the end of the year, those platforms that adapt are likely to position themselves in a way where they could be home to the next great ventures in 2016. Currently, the market continues to operate as mostly normal. With 2015 numbers surging, and 2016 expected to do the same, now may be the time to label the relatively new platform a disruption. This year, Wall Street’s ecosystem may finally have to address its FinTech disruption issues. As FinTech continues pressing against the industry’s “invisible barriers,” many anticipated this issue would arise a few years prior. Regardless the arrival date, FinTech stands poised to establish itself in 2015 behind Wall Street integration and record investments that are expected to reach at least $6 billion by 2018. FinTech became a hot topic for the consumer market after the global market collapse. In the ensuing years, the market grew to see an influx of startups—with many establishing as industry mainstays—that became everyday tools for users. Backed by that popularity and the enterprise market’s gradual acceptance, FinTech hit $3 billion in investments in 2013 and a record for quarterly investments in 2014, $1.7 billion. However, the enterprise market’s barriers have made FinTech a slower grower than some had initially expected. Be it the industry’s strict regulatory rules or reluctance to upgrade largely dependent systems to modern times, the disruption came more as a gradual development rather than a full-scale ecosystem shift. As is the norm in these scenarios, regulation on financial innovation keeps the enterprise market a few steps behind from the consumers. Regardless, FinTech and the market have started to take notice of each other’s benefits that have helped break down its barriers to some degree. With several innovators now managing more than $1 billion in assets, it is hard for the finance sector to not take notice. Conversely, the last few years have shown that FinTech’s brightest minds and companies understand the importance of having Wall Street veterans on its side. The Apple Watch announcements became the latest to demonstrate this integration, as apps like Mint and Salesforce serve as key selling points to the brand’s latest innovation. While on the other side, companies like Google, Twitter and Facebook have taken notice of Wall Street’s top talents like Ruth Porat, Anthony Noto and David Wehner as keys to its own growth. Outside of social media, first-of-its-kind bitcoin platform Digital Asset Holdings got into the mix by hiring former senior JP Morgan executive Blythe Masters as its first CEO. This integration often proves massively successful for the innovators that combine Wall Street leadership, industry experience and knowledge within technology companies to create a dynamic board room. Even as computer science’s top new talents arrive on the scene, their traditional career paths to startups and Silicon Valley continue expanding to include established businesses like Visa. The landscape is changing on various fronts. As both sides evolve, 2015 could be the year we see more integration in the Wall Street ecosystem whether its welcomed or not. To make a successful movement you must have finance. To have an innovative enterprise market, a growing number believe you need FinTech. With growing mutual benefits, Wall Street’s ecosystem may never be the same again.